Our Hive of Beauty Tea Tree wax is ideal for sensitive skin as it contains the recognised antiseptic and soothing qualities of tea tree oil. *24 hr skin test is necessary before a tinting treatment, a£15.00 deposit must be paid at the time of booking. 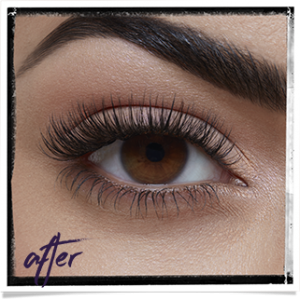 We offer free lash removal to our lash clients to ensure that your lashes are removed safely and to maintain the condition of the natural lash. Appointments are required. Please be aware that we DO NOT remove lashes that have been applied elsewhere as our solvents may not be compatible with the adhesives that may have been used. 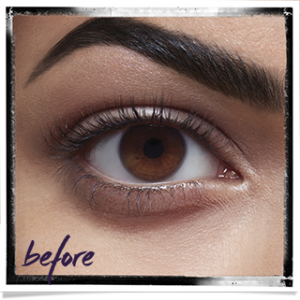 Please ensure that no mascara is worn before any lash treatments, theremoval of eye products will result in less time to apply lashes, therefore resulting in fewer lashes. Please avoid any drinks with caffeine prior to treatment (as the caffeine makes your eyes twitch). 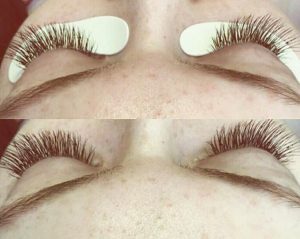 We recommend that clients who are pregnant or suffer with back/neck pain/injuries do not book in for semi-permanent or volume lashes as the treatment time of 90-120 minutes can become uncomfortable and difficult to bear. The treatment cannot be succesfully completed any quicker and clients who cancel the appointment during treatment due to discomfort will lose their deposit.